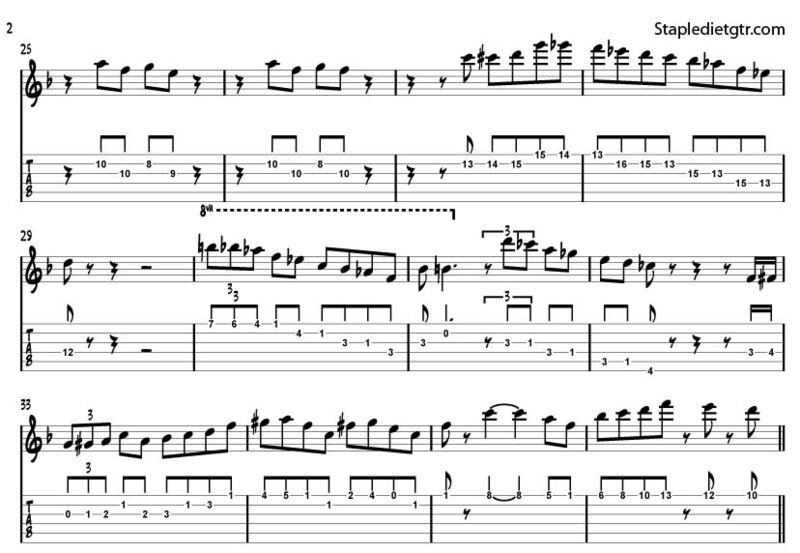 This entry was posted on Thursday, June 26th, 2008 at 11:01 pm	and is filed under jazz guitar. You can follow any responses to this entry through the RSS 2.0 feed. You can leave a response, or trackback from your own site. Hi there been surfing the net for jazz transcriptions and found your blog reg United Blues: chorus 2. You relly know your stuff! I\’d like to see more posts here. Will definitely bookmark this one and come back. Thanks Egor. Its a great blues solo. Hope you get it down!